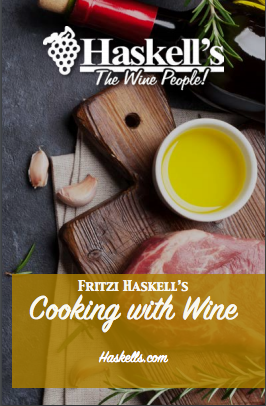 Fill out the form to download your free copy of our Cooking with Wine eBook! A meal without wine . . . is like a day without sunshine. You will wow your dinner guests with these great tips and ideas.